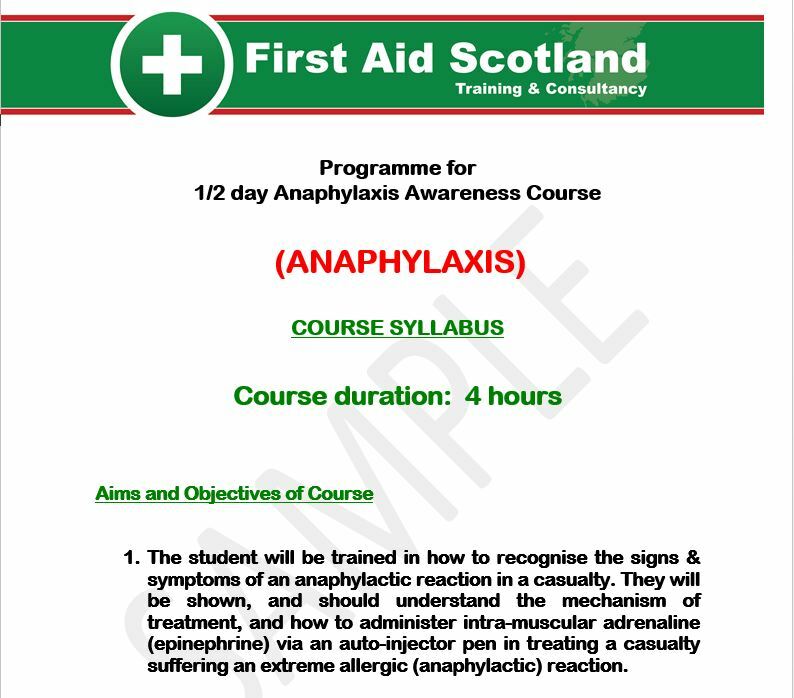 ANAPHYLAXIS « First Aid Scotland Ltd. Description Our training courses have been designed by qualified professionals with over 25 years experience in the NHS and Emergency Services using the most up to date techniques as recognised by the Resuscitation Council (UK) and the Health & Safety Executive. We are members of the Association of First Aiders (AoFA), European Resuscitation Council (ERC), the Royal Society for the Prevention of Accidents (RoSPA) and the Federation of First Aid Training Organisations (FOFATO). 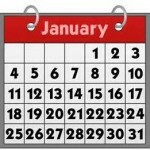 The course concludes with a formal written assessment and is valid for one year from date of qualification.